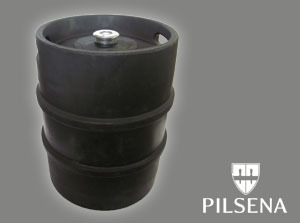 We offer fully restored 10 l kegs! 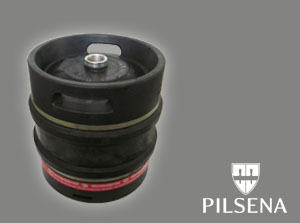 We provide maintenance of kegs of all popular standards in the market (DIN, EURO, FIN, etc.). There is a rich range of the beer kegs in the warehouses, and the assortment is constantly being renewed; therefore, each brewer shall find the article of the state and set by demand. We try to renew each keg; thus we diminish pollution which is caused by producing new beer kegs. Refurbishing the exterior and interior of the kegs, we avoid acids, alkali and other chemically active materials to a maximum; therefore, no pollution is spread to the environment. The waste generated during the refurbishment is being utilized safely. We pursue for production without the waste, more effective usage of the kegs, and production cost reduction. With a responsible attitude towards business, we apply strict solutions to our activities that help to save the nature, and thus we contribute to preservation of the environment of our region. We invite you to visit our stand September 2-5 in Riga at the exhibition Riga Food 2015! New beer kegs in our catalog! The presentation video about Pilsena!